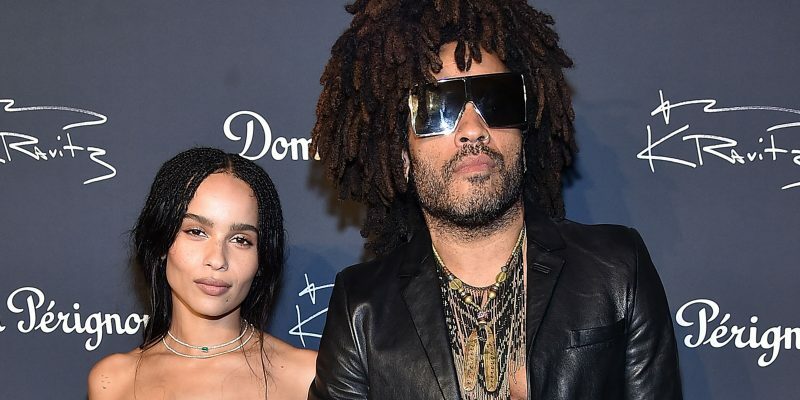 While Zoe Kravitz is currently in the spotlight appearing in the critically acclaimed series Big Little Lies, this really should come as no surprise to anyone who knows her parents. Zoe inherited the talent/beauty genes from them. 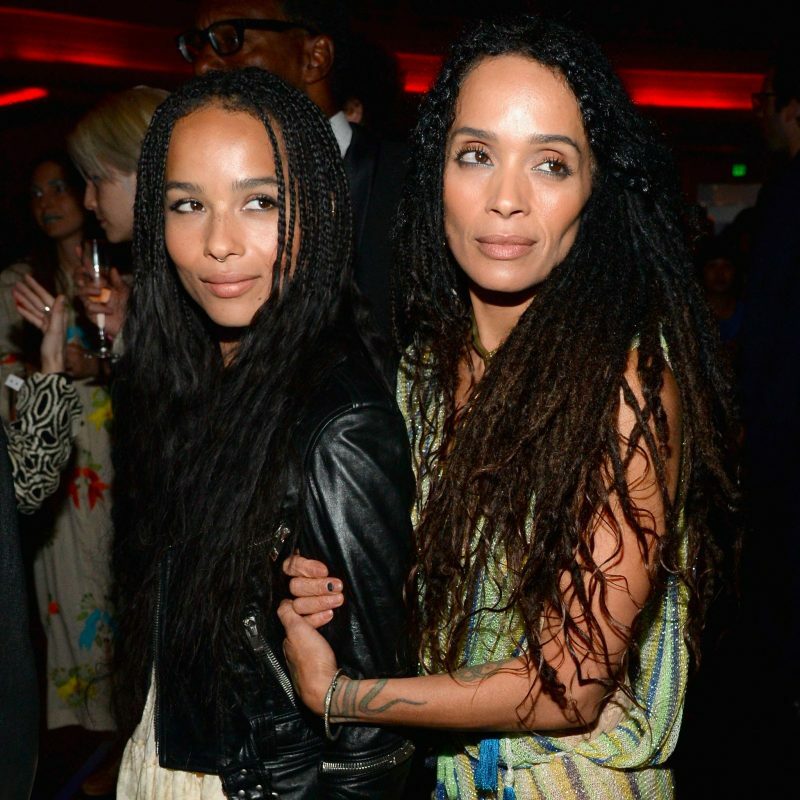 She is the only daughter of musician Lenny Kravitz and actress Lisa Bonet. The 29-year-old Zoë rose to fame on screen in films like Mad Max: Fury Road, Dope, and the Divergent series and she is a talented musician strutting her stuff on stage with her band, Lolawolf. Zoë also surrounds herself with ultra cool, high-profile friends and has dated hot celebrities such as Chris Pine, Michael Fassbender, Drake, and her current beau, Karl Glusman. Lisa Bonet was born in San Francisco, to musical parents. Her father was an opera singer; her mother was a music teacher. It was only natural that she would elope on her 20th birthday with singer Lenny Kravitz. About a year later she gave birth to Zoe. While Lisa and Zoe are both actresses, Lenny is an accomplished musician who won the Grammy Award for Best Male Rock Vocal Performance four years in a row from 1999 to 2002. Lenny and Lisa were married for almost six years before divorcing in 1993. Post-divorce Lenny and Lisa get along beautifully and are great friends. Zoë is currently co-starring opposite Nicole Kidman and Reese Witherspoon in HBO’s Big Little Lies.